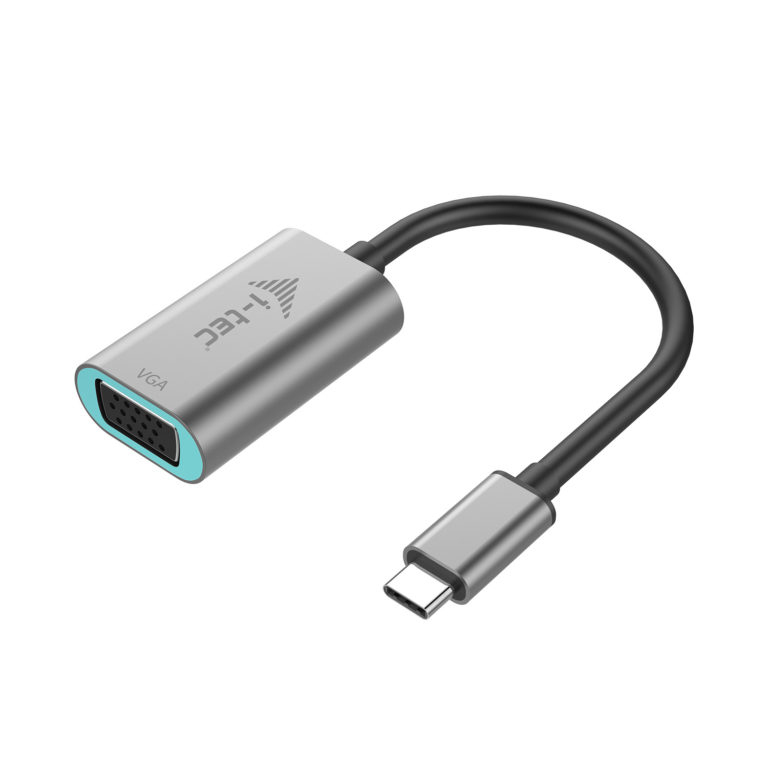 Expand your desktop to external VGA monitor or connect projector or television with VGA interface to your notebook, tablet or PC via new USB-C or Thunderbolt 3 connector. The adapter supports Full HD+ video with resolution up to 2048 x 1152 px. The adapter is suitable for use with Apple MacBook 2015, Chromebook Pixel 2015, Acer Switch Alpha 12, Dell XPS 13, HP EliteBook Folio G1 and other devices with the USB-C connector. The USB-C connector has many advantages, it is smaller, symmetrical and allows the easy connection because now you need not take care of the rotation of the connector. The adapter is an excellent choice for designers, graphic designers, gamers, and other users working with more than one screen simultaneously. Using the “Extend” and “Mirror” modes you can work for example with applications on two monitors (e.g., wide spreadsheets), or you can work on the first screen and search for information on the Internet on the second screen, you can compare several documents simultaneously without constant switching among the open windows, you can display panoramic images on two screens without the need to have another computer etc. Using is very simple, just plug the adapter into the USB-C or Thunderbolt 3 port on your computer, connect it with a display device via VGA cable and you can immediately start using. Driver installation is automatic from the system. Please make sure to check a compatibility of your device, whether it meets all the requirements for an operation of the specific i-tec product, especially video output (Display Port Alt mode), and/or Power Delivery. 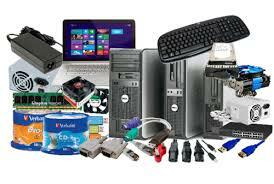 If your device would not be fully compatible, your new i-tec product may not operate correctly. You may find the specifications your device (i.e. USB port), in a user manual supplied with your notebook/tablet/smartphone, or – alternatively – via customer service provided by a manufacturer of your device.